Interactive Patient Care Systems (IPC) equip and empower bedside patients with devices and tools that give them access to caregiver communications, lab results, and treatment plans. Interactive Patient Care Systems (IPC) reviews by real, verified users. Find unbiased ratings on user satisfaction, features, and price based on the most reviews available anywhere. MyChart Bedside provides access to their latest lab results, a way to message their nurses and doctors, and clear, nontechnical explanations of their treatment. 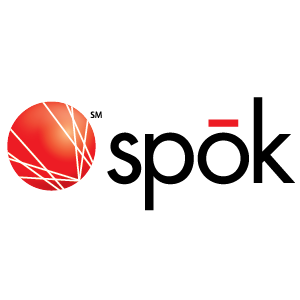 Spok provides a secure texting app for smartphones and tablets for hospitals and healthcare organizations that is HIPAA-compliant, improves the efficiency and quality of communication among your physicians, nurses, and staff, and helps set up your hospital to deliver safer, better care. Spok allows key hospital staff members to access private health information and conduct secure consultations from their personal mobile device. GetWellNetwork, Inc. is the Precision Engagement health care company. GetWellNetwork's solutions engage patients and families, empower clinicians and deliver outcomes that matter. myHealthPointe supports consumer-driven care by securely connecting individuals to their treatment information. 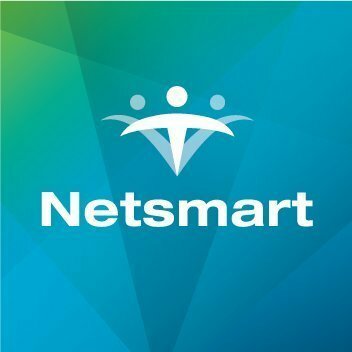 myHealthPointe integrates with Netsmart CareRecords so consumers can easily access their latest clinical and personal information, and stay invested in their health and recovery. The solution supports both a consumer engagement solution and also a consumer check-in kiosk. Safety Labs not only provides most innovative and integrated care delivery product lines to help improve outcomes, it also pushes the innovation boundaries to change the future of the healthcare industry. 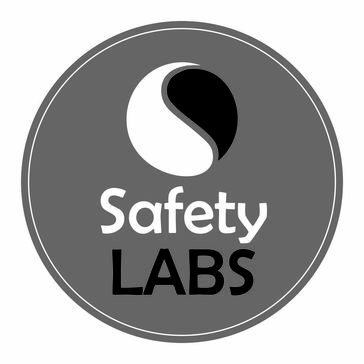 Safety Labs offers more key features and functionality to increase clinical and operational efficiencies and improve client outcomes than any of its competitor. Our platform consists of a a) TV based interface b) A preconfigured health kit c) A hosted cloud server and d) A web based Universal Management Interface (UMI). CareAware is EHR agnostic and vendor neutral. Simply put, we enable interoperability between medical devices, health care applications and the EHR. Cloud Dx is a telemedicine solution designed to monitor health and wellness. IrisPoint is a software system designed to detect, notify, and report common admission errors and significant clinical values. LiFEDATA Px is an electronic health information system that's meant for patients. It helps them store and organize personal health records and manage their health between visits to the doctor. HIPAA was the original driving force behind electronic patient sign in sheets but today they have become much more vital to office efficiency. Replacing the paper sign in sheet with a patient queuing system adds privacy and organization from the moment a patient walks in. Oneview's platform enables hospitals to embrace the growing demand for consumer-centric careand provides solutions for both inpatient and outpatient settings, including a mobile application that closes the loop between inpatient care and wellness in the home. Oscar Senior is a fully customizable Communication Platform that helps you cost effectively enhance and increase the services you provide while facilitating family connection and aging at home services for your clients’ well-being. SONIFI Health delivers patient interactive experience that allows the patient to view assigned educational content, complete questionnaires, order meals, view care team information, access their schedule, enjoy in room entertainment and relaxation therapy, adjust temperature controls, and interact with their care team. Hi there! 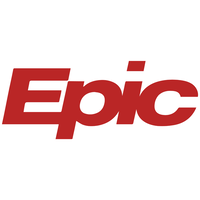 Can I help you find the best Interactive Patient Care Systems (IPC) solutions?